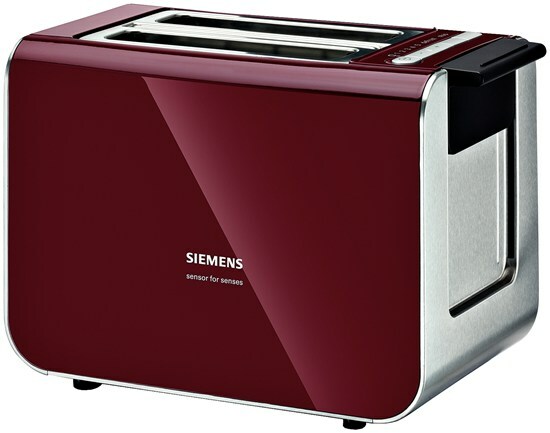 Features Power: 860 W. For 2 slices of toast. Quartz roast system. Heating element of crystal quartz perfect for toasting. Sensor heat control electronic sensor for perfect toasting results in permanent. Thermally insulated. Digital toasting setting - crisp, reheating, memory. Setting for frozen bread. Illuminated cancel button. Auto centering for even toasting. Rack for warming croissants. Manual ejection. Automatic shutdown if the toast wedge. Removable crumb tray. Convenient cord wrap.